It’s one of the best times of the year to get away, so why not experience a truly ‘Lekker’ Easter break this year? With our 2018 Easter destinations we’re focusing on breaks that offer a wealth of experiences – so whether you’re into outdoor adventure, cosmopolitan vibes or classic culture and charm, we’ve got you covered. If you’re looking for energy and excitement, the fast pace of Argentina makes for an ideal break this Easter. Touch down in the cosmopolitan capital, Buenos Aires, and start exploring the uniquely Argentinian mix of vibrancy and charm that’s always on full display. Get into the city’s rhythm with a traditional tango show (or, for the more sure-footed among you, a private dance class!) Sink your teeth into a delicious steak dinner paired with the finest in world-class wine. In Buenos Aires the night is always still young, whether you’re taking in a show at the Teatro Colòn (one of the finest opera houses in the world) or putting your newfound dancing skills to use at one of the city’s many lively bars and nightclubs. But there’s more to Argentina than city life. For lovers of the great outdoors, your trip simply isn’t complete without visiting the incredible peaks and panoramas of Patagonia. This vast region covers three quarters of the Argentinian landscape and offers some of the most stunning natural sights in the world, from mighty Glaciers to Tierra del Fuego, the legendary End of the World. Despite the region’s remoteness, the plethora of exclusive hotels and cruise options in Patagonia ensure that you’re never too far from luxury either! Argentina’s neighbouring country Brazil also offers a sizzling combination of culture and climate for your Easter break. The world-famed Carnaval may finish on Ash Wednesday, but the vibrant atmosphere and lively culture lingers on year-round in Rio de Janeiro. 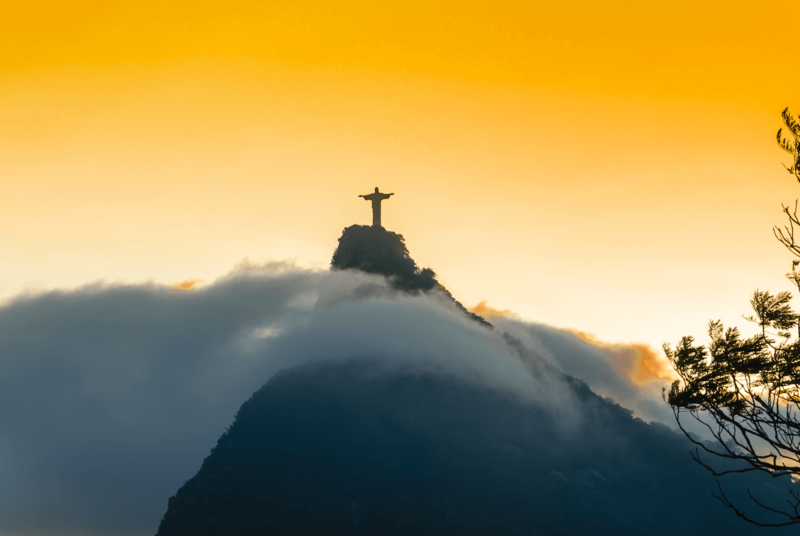 Stop in Rio to see the iconic Christ the Redeemer statue and take in sweeping views of the city atop Corcovado mountain. Savour traditional Brazilian Churrascarias (barbequed meat) and then samba the night away, pausing only to sip on your Caipirinha – perfection! And of course, any trip to Brazil would be remiss without taking in some of its many astonishing natural wonders. Explore the Pantanal, the world’s largest wetlands and wildlife reserve and a real wonderland for wildlife viewing where you’ll see everything from macaws to jaguars. 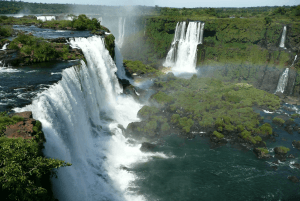 Witness the majestic Iguaçu Falls, the largest waterfall system in the world, from land, by boat or while soaring overhead by helicopter. Canoe through the mighty Amazon to spot fresh water dolphins, or simply soak in the atmosphere on one of the country’s most gorgeous white-sand beaches. The best way to take in both the stunning natural beauty and unparalleled wildlife viewing opportunities of South Africa is by safari. Easter falls at the beginning of the country’s dry season, meaning it’s an optimal time for game viewing at the world-famed Kruger National Park. See lions, leopards, rhinos and elephants up close in their natural surroundings – a magnificent backdrop of mountains, bush plains and tropics – then retire to your luxury lodge before the adventure begins all over again the next day. 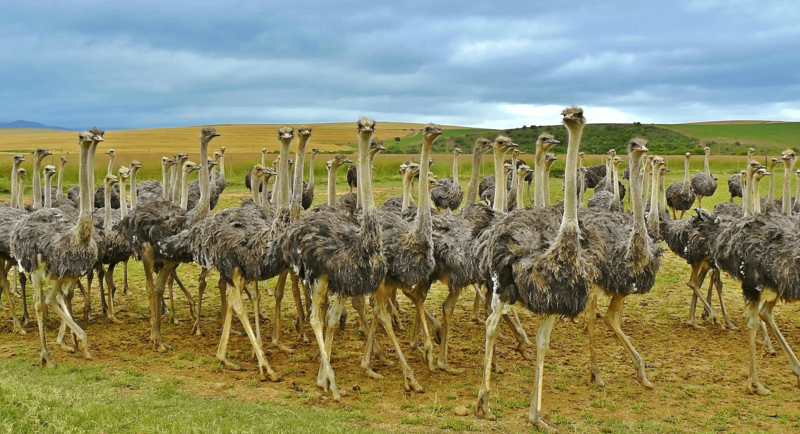 Once you’ve conquered the animal kingdom, make sure to indulge in some of the diverse array of experiences contemporary South Africa has to offer. The country’s winelands offer magnificent vistas, wonderful wine tastings and world class restaurants. Cape Town and Johannesburg are vibrant urban centres that feature luxury shopping and bars along with the chance to explore the country’s culture and history at sites including Robben Island and Constitution Hill. 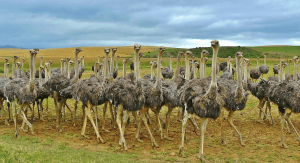 South Africa is a destination that truly has something for everyone. 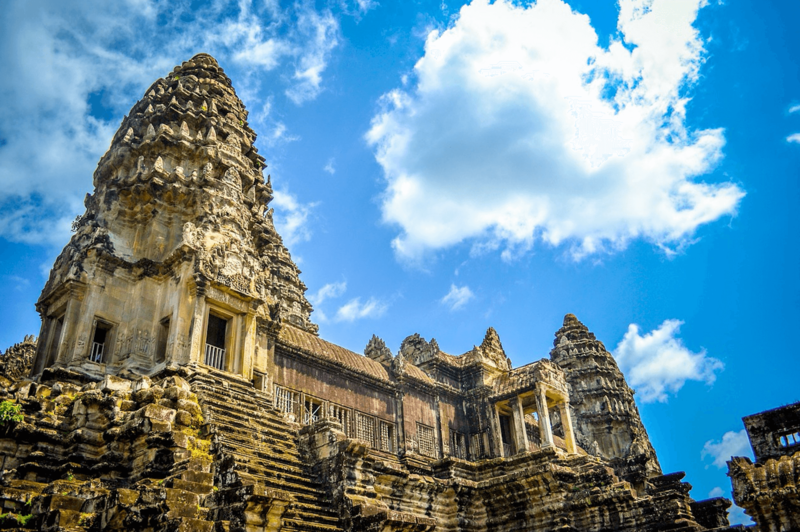 If you’re looking for that immersive cultural experience on your Easter break, the small yet magical nation of Cambodia is sure to inspire. Arrive in Siem Reap, the resort town that epitomises the country’s unique fusion of the modern and ancient. 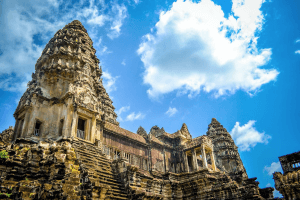 Siem Reap is the gateway to the awe-inspiring temples of Angkor Wat, the largest religious monument in the world and the heart of the historic Khmer empire. Both are vast in scale and beautifully detailed, it’s an experience to savour before moving on to Cambodia’s present-day pleasures. Siem Reap is also home to plentiful spas and shopping, while the country’s modern culture is on full display at the show-stopping contemporary circus Phare. A similar fusion of culture and leisure awaits in Phonm Penh, the Cambodian capital. Stroll along the ever-popular riverfront and take your pick from the many parks, bars and restaurants on display, before paying a visit to the splendid Royal Palace. This ornate and opulent structure is a must-see along with the absolutely stunning Silver Pagoda complex, where the sight of priceless Buddhist and historical artefacts offer a sparkling way to complete your visit. 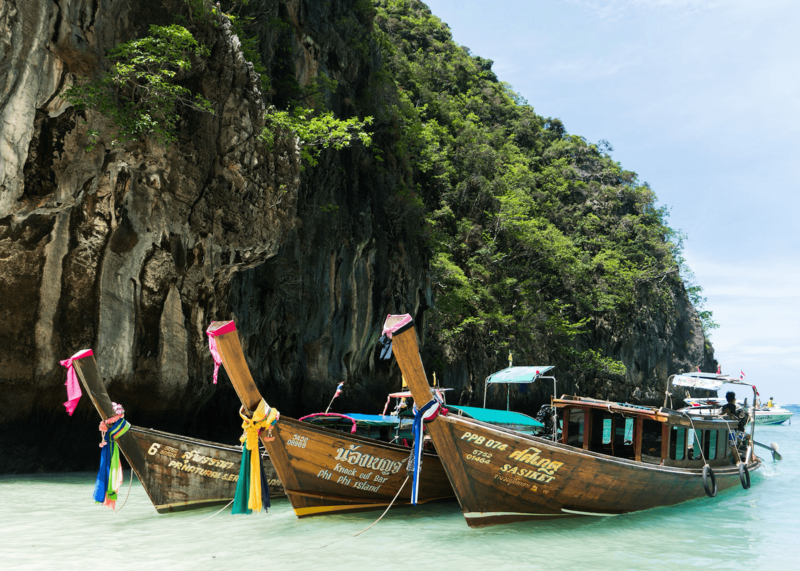 Thailand is another historic country that combines ultramodern cityscapes with ancient wonders. Get things started in the bustling capital of Bangkok, where you can sample street food and local colour at a weekend market before experiencing this city of contrasts at its most diverse. After all, where else do megamalls sit alongside centuries-old village homes and ancient temple spires co-exist with towering skyscrapers? If you’re looking to truly step back in time, then the quiet charm of Chiang Mai offers a serene alternative to Bangkok with its picturesque views, trekking tours and the chance to pick up traditional Thai skills on massage or cooking courses. 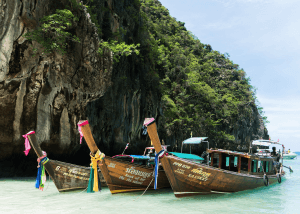 If sun, sea and sand is more your speed, Thailand is also appealing for its truly diverse array of tropical beaches and resorts, from the bustling Pattaya to the fashionable Hua Hin. Whether you’re looking for rest and relaxation on white-sand beaches or daring dive sites and nightlife, you’ll be sure to find that life’s a beach in this beautiful country!